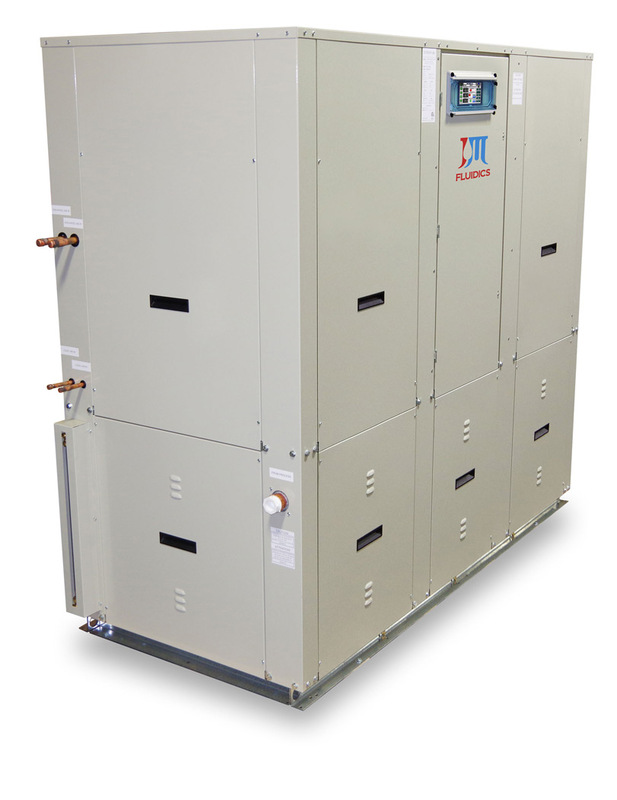 to the right brewery chiller for your needs. 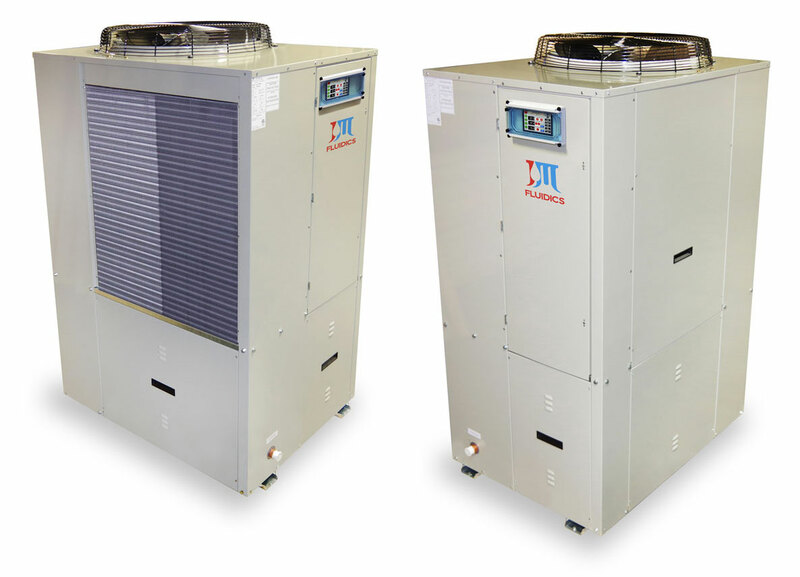 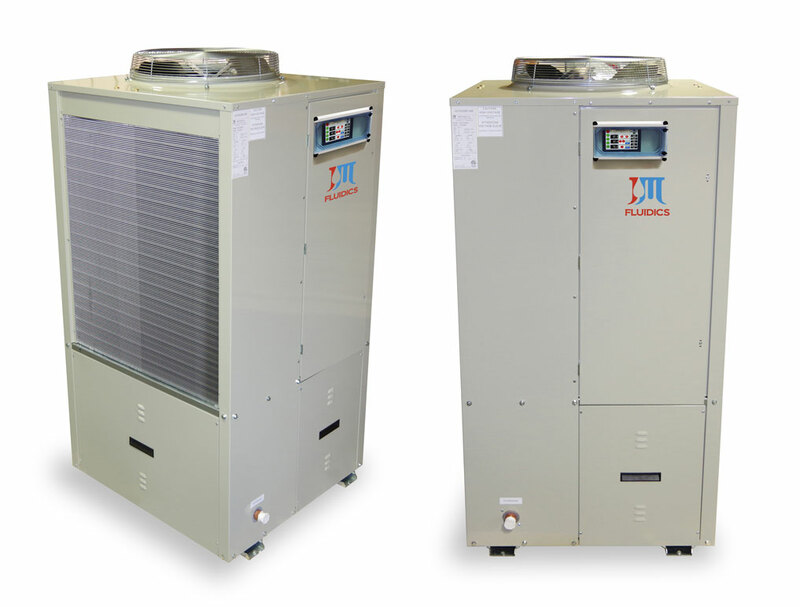 Exceptional Cooling Performance for Your Brewing Applications! 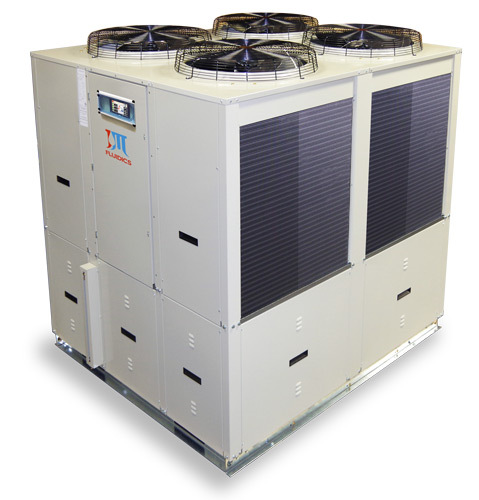 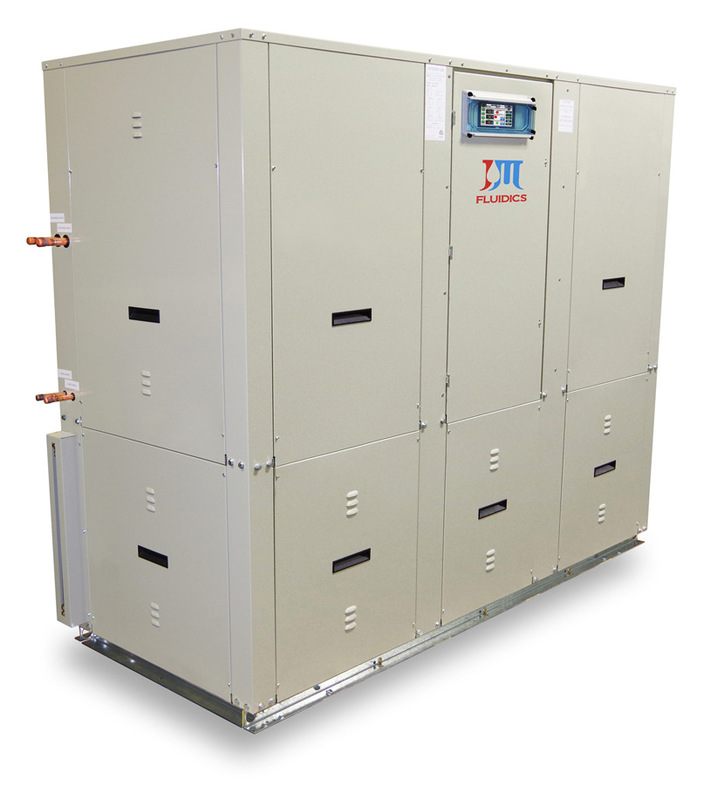 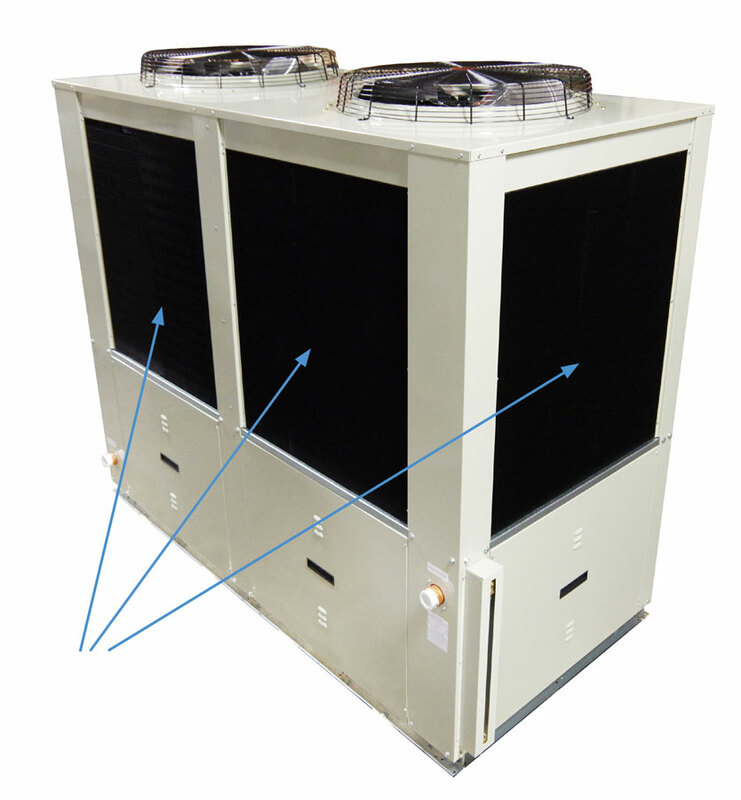 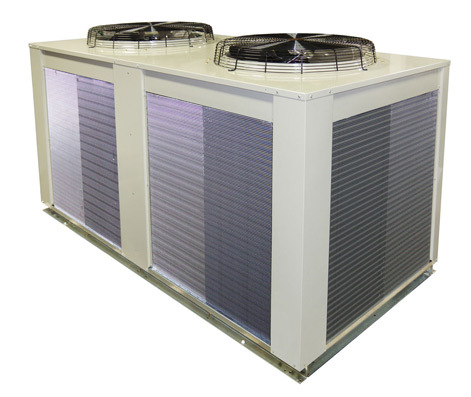 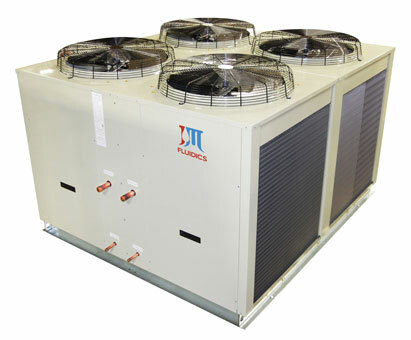 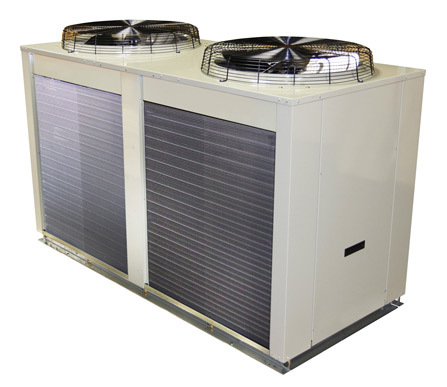 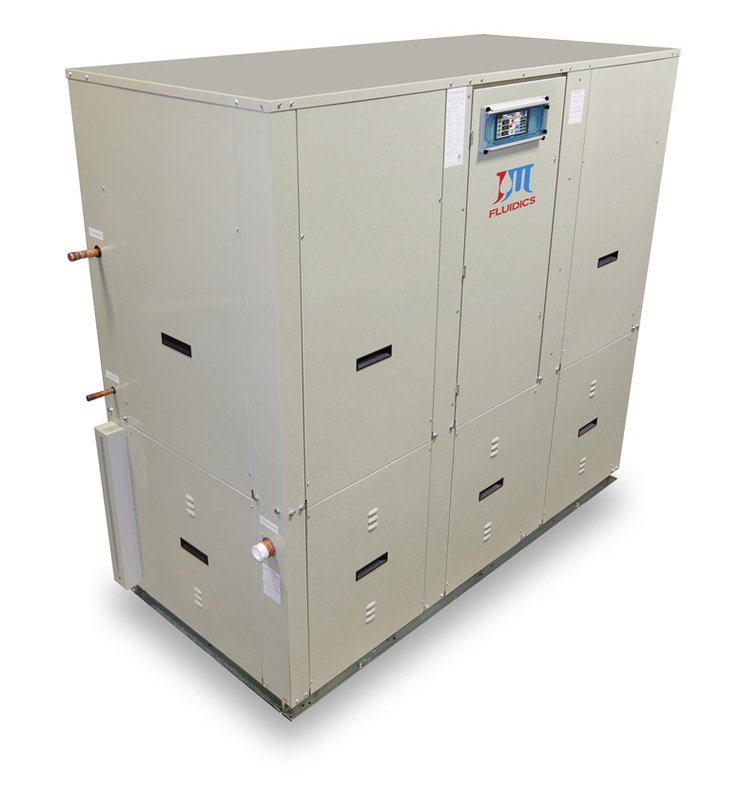 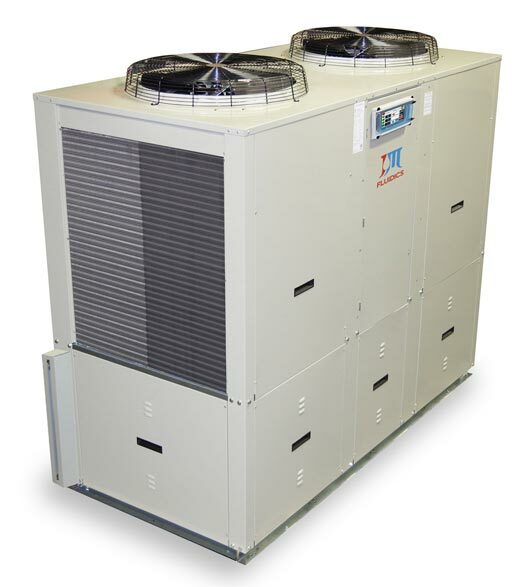 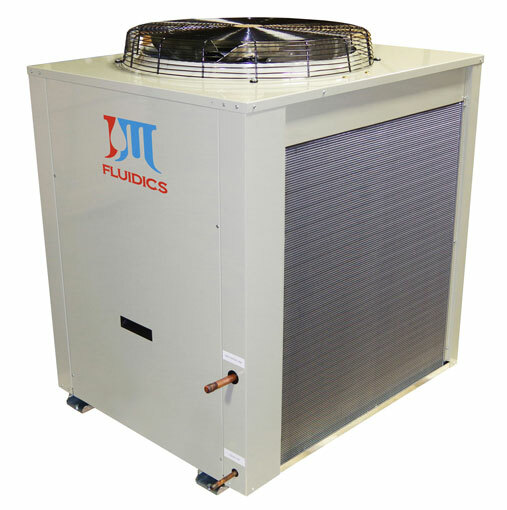 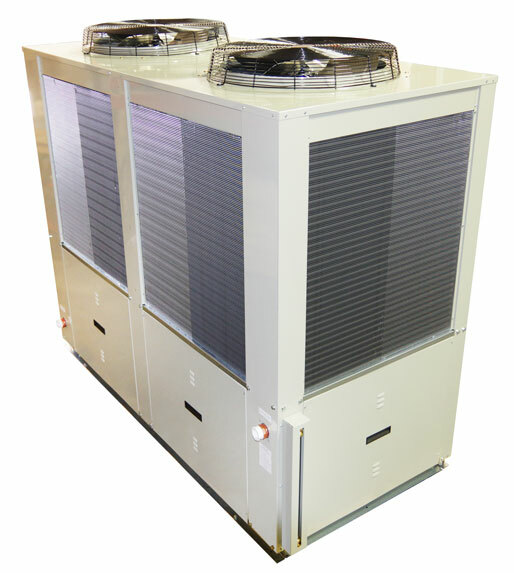 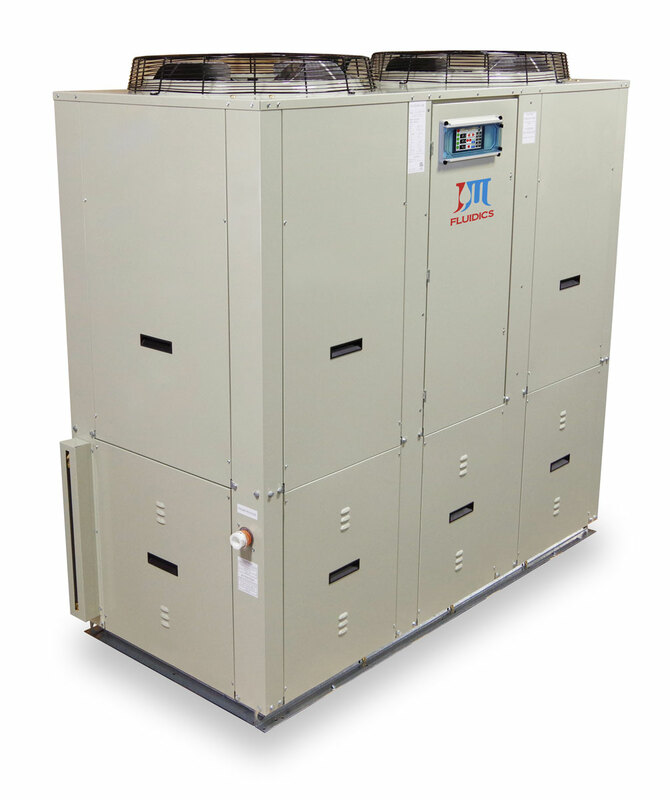 ability to locate the chiller section inside a building and the condenser section outside. 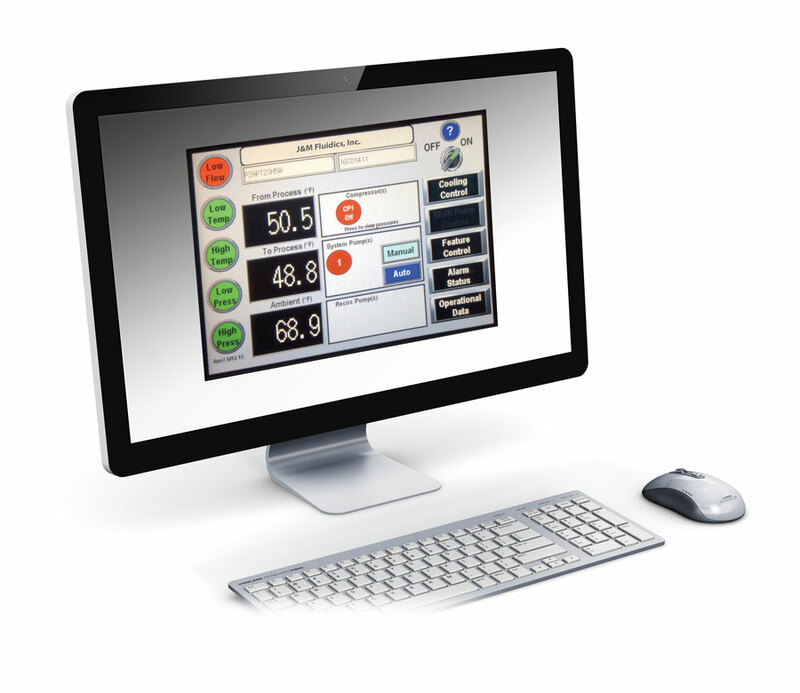 Any Computer on Your Network! 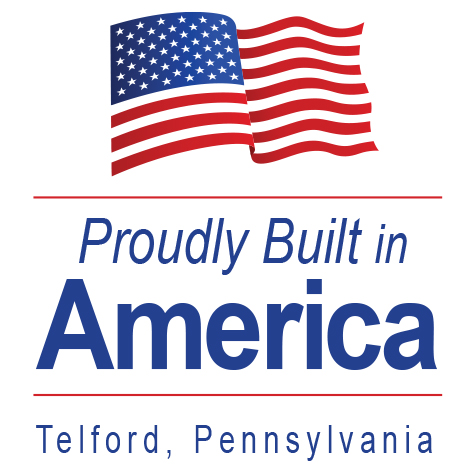 ...or use the Answer Line Form below to send us your questions.